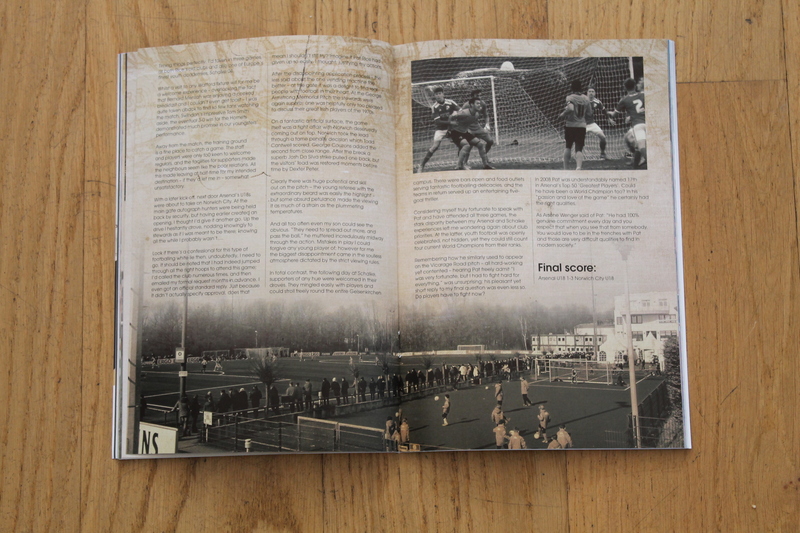 In 2012, one website ran a series of polls to determine Northern Ireland’s Greatest Ever Football Team. For the number-crunchers among us, such a process is a most worthy past time; to others it just provides conclusive evidence of the level of player popularity. Narrowly missing out on the right back slot to Jimmy Nicholl – but easily the most popular “substitute” – was Patrick James Rice. Proving this was no fluke, in 2008 Arsenal arrived at much the outcome. Achieving his fame through “hard work and luck”; Pat’s playing style was both uncomplicated and unwavering; he was the one upon whose foundations others’ limelight was celebrated. Because of this, at both his league clubs Pat will forever be idolised as an essential squad member. Without any doubt, the roots of this standing in the footballing world were sewn decades earlier. 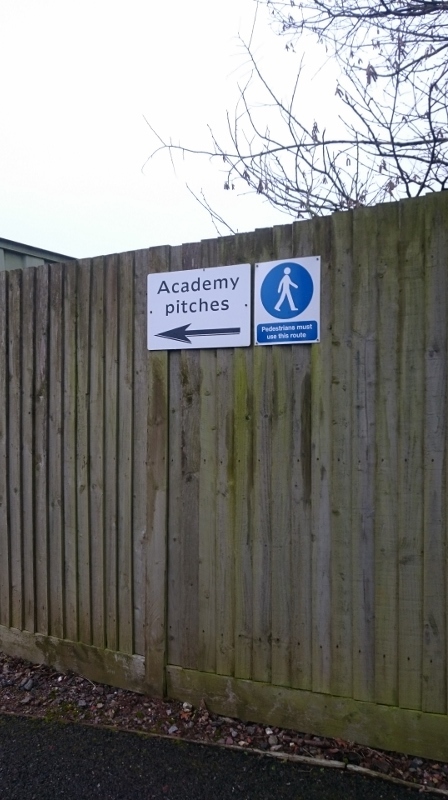 At the same time Spurs’ coach Micky Doolan worked for the local council. His task was to scout local youth teams and “pick the two best players in each school”. These lucky boys would then be given trials, from which the Islington and Hackney sides were selected. Some years on, Arsenal were rocked with an injury crisis. 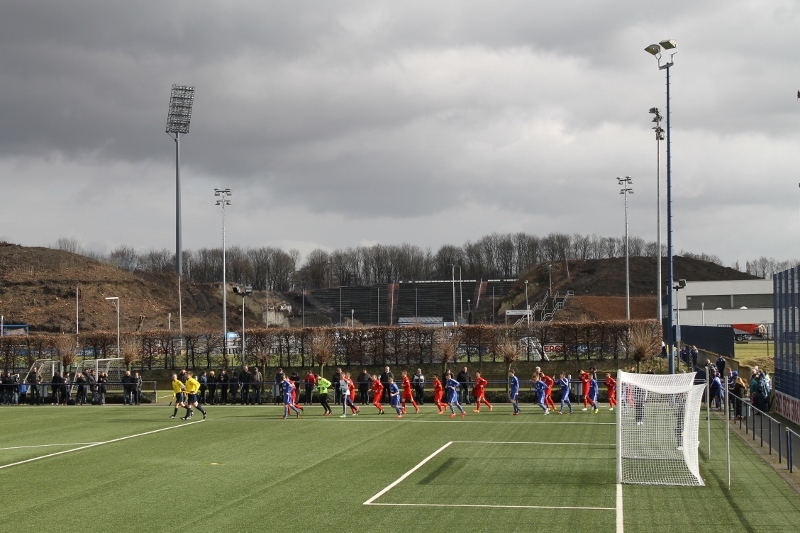 Reserves were called into the first team to cover, youth players moved up accordingly and, unattached young amateurs drafted in to cover the gaps in the youth squad. 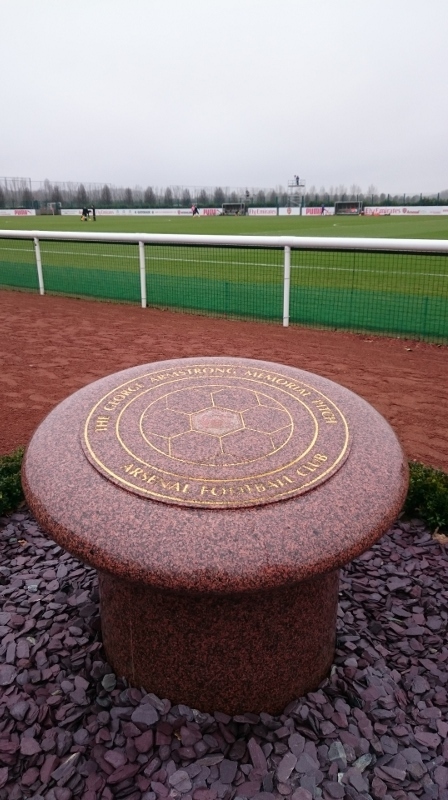 Having seen Rice’s attitude to training, Dennis Evans and Ernie Collett – the Arsenal U16 coaches – approached Pat and, in 1964 he signed apprentice forms to let him play for their youth team. It wouldn’t be the last time Pat benefitted from being in the right place at the right time. Sixteen years after joining Arsenal, “coincidence” was the term Pat used for the Sam Ellis scouting mission to Loftus Road. Pat still considers himself fortunate to have benefitted from “great coaches” like Dave Sexton and Don Howe however at Highbury he “was only concentrating on trying to play.” When Rice came to Watford, Taylor and Tom Walley nudged him towards to imparting his invaluable experience and work ethic. Once “thinking of moving into coaching”, Pat started working with Tom. “We used to do school boys on Mondays, in a gym in Watford town centre. There were two age groups.” This gave him both the grounding for his eventual return to Highbury, three years later, and the opportunity to be involved in all three of Arsenal’s double winning seasons. Promoted from within to Youth Coach by Howe, the pair were in regular contact. Later George Graham encouraged total unity in the ranks and “used all his coaches for scouting”. It was at this juncture that our conversation drifted to my weekend watching youth football, and the differences to Pat’s time both as player and a coach of this level. Timing things perfectly, I’d taken in three games, at both Rice’s old clubs and also one of Europe’s finest Youth Academies; Schalke 04. Whilst a visit to any Watford fixture will for me be a welcome experience – overlooking the fact that Bernard Mensah was enjoying a cooked breakfast and I couldn’t even get toast – I was quite taken aback to find so few fans watching the match. 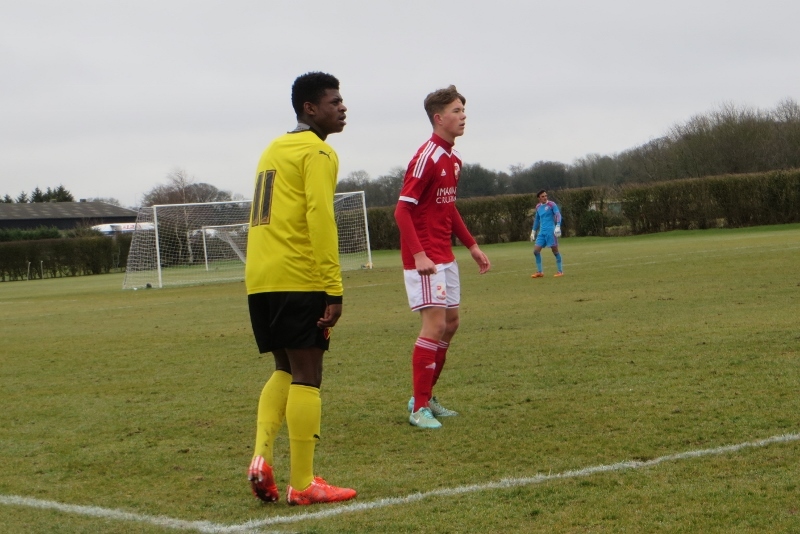 Swindon’s impressive Tom Smith aside, the eventual 3-0 win for the Hornets demonstrated much promise in our youngster’s performance. 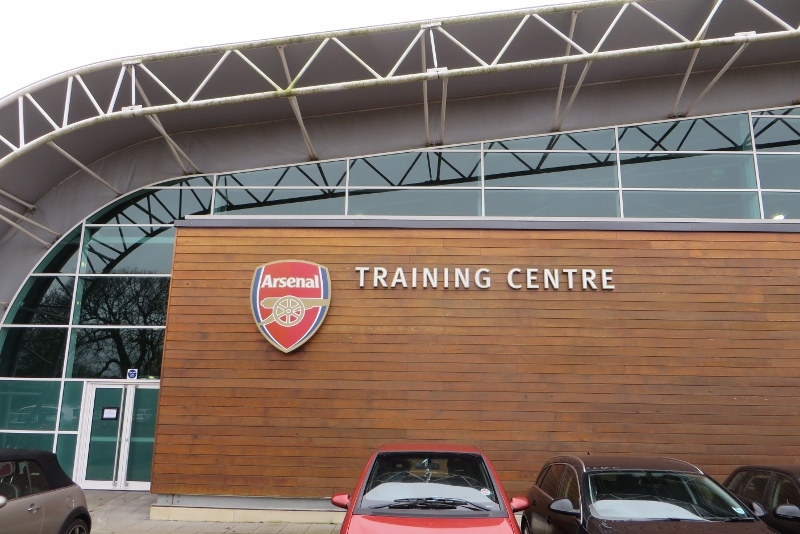 Away from the match, the training ground is a fine place to catch a game. 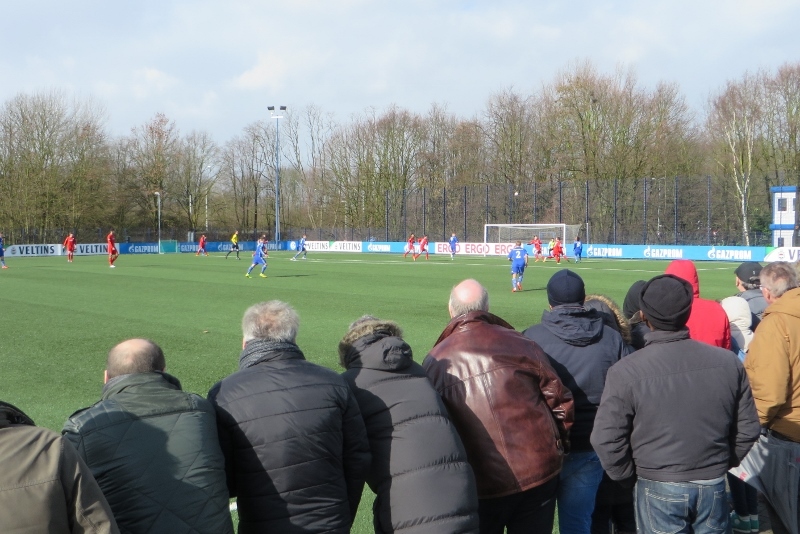 The staff and players were only to keen to welcome regulars and, the facilities for supporters made the neighbours seem like the poor relations. All this made leaving at half time for my intended destination – if they’d let me in – somewhat unsatisfactory. 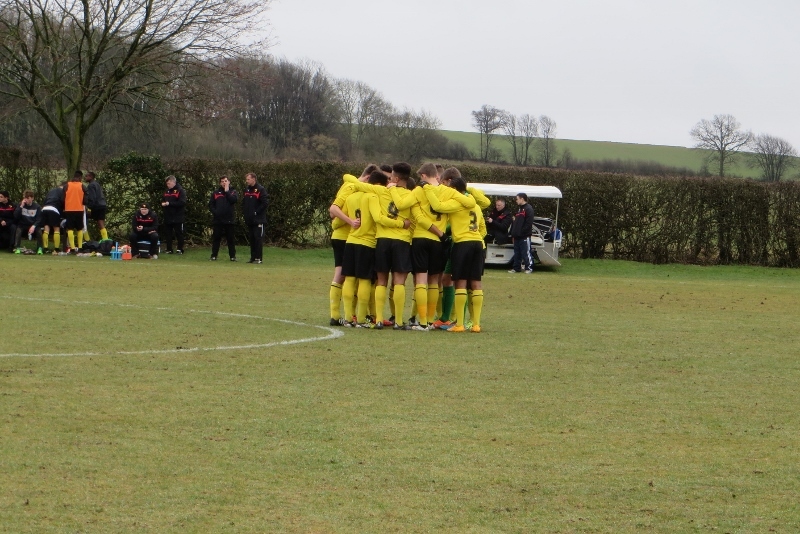 With a later kick-off, next door Arsenal’s U18s were about to take on Norwich City. At the main gate autograph hunters were being held back by security but having earlier created an opening, I thought I’d give it another go. Up the drive I hesitantly drove, nodding knowingly to stewards as if I was meant to be there; knowing all the while I probably wasn’t…. Look if there’s a confessional for this type of footballing white lie then undoubtedly, I need to go. It should be noted that I had indeed jumped through all the right hoops to attend this game; I’d called the club numerous times, and then emailed my formal request months in advance. I even got an official standard reply. Just because it didn’t actually specify approval, does that mean I shouldn’t still try? Imagine if Pat Rice had given up so easily I thought, justifying my actions. After the disappointing application process – the less said about the one vending machine the better – at the gate it was a delight to find real people with football in their heart. At the George Armstrong Memorial Pitch the stewards were again superb; one was helpfully only too pleased to discuss their great Irish players of the 70s. On a fantastic artificial surface, the game itself was a tight affair with Norwich deservedly coming out on top. 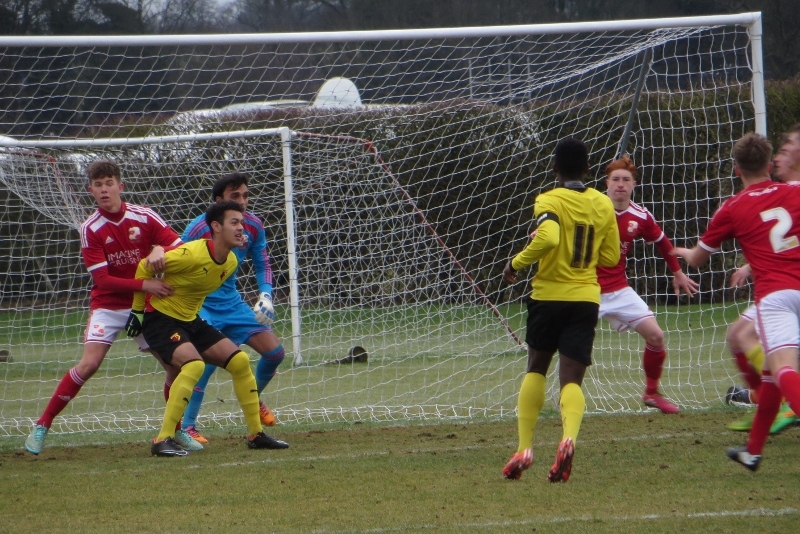 Norwich took the lead through a tame penalty decision which Todd Cantwell scored. George Couzons added the second from close range. After the break a superb Josh Da Silva strike pulled one back but, the visitors’ lead was restored moments before time by Dexter Peter. Clearly there was huge potential skill out on the pitch – the young referee with the extraordinary beard was easily the highlight – but some absurd petulance made the viewing it as much of a strain as the plummeting temperatures. And all too often even my son could see the obvious. “They need to spread out more, and pass the ball.” he muttered incredulously midway through the action. Mistakes in play I however could forgive any young player of; for me the biggest disappointment came in the soulless atmosphere dictated by the strict viewing rules. In total contrast, the following day at Schalke, supporters of any hue were welcomed in their droves. 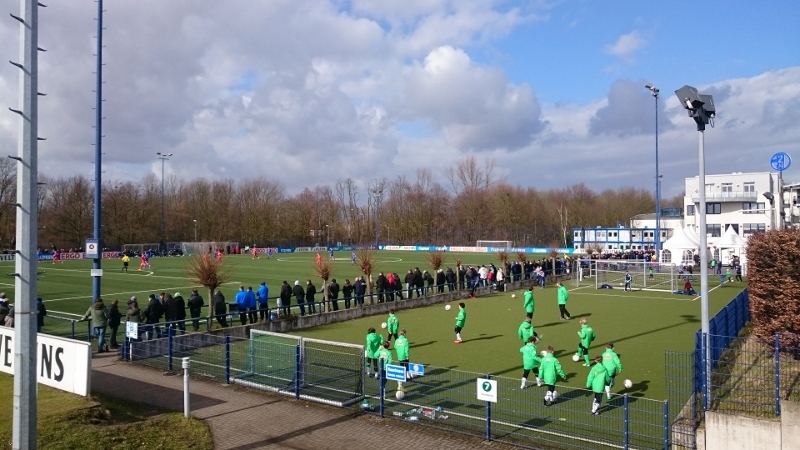 They mingled easily with players and could stroll freely round the entire Gelsenkirchen campus. There were bars open and food outlets serving fantastic footballing delicacies, and the teams in return served up an entertaining five goal thriller. Considering myself truly fortunate to speak with Pat and have attended all three games, the stark disparity between my Arsenal and Schalke experiences left me wondering again about club priorities. At the latter, youth football was openly celebrated, not hidden, yet they could still count four current World Champions from their ranks. Remembering how he similarly used to appear on the Vicarage Road pitch – all hard working yet contented – hearing Pat freely admit “I was very fortunate but, I had to fight hard for everything.” was unsurprising; his pleasant yet short reply to my final question was even less so. Do players have to fight now? In 2008 Pat was understandably named 17th in Arsenal’s Top 50 “Greatest Players”. Could he have been a World Champion too? In his “passion and love of the game” he certainly had the right qualities. 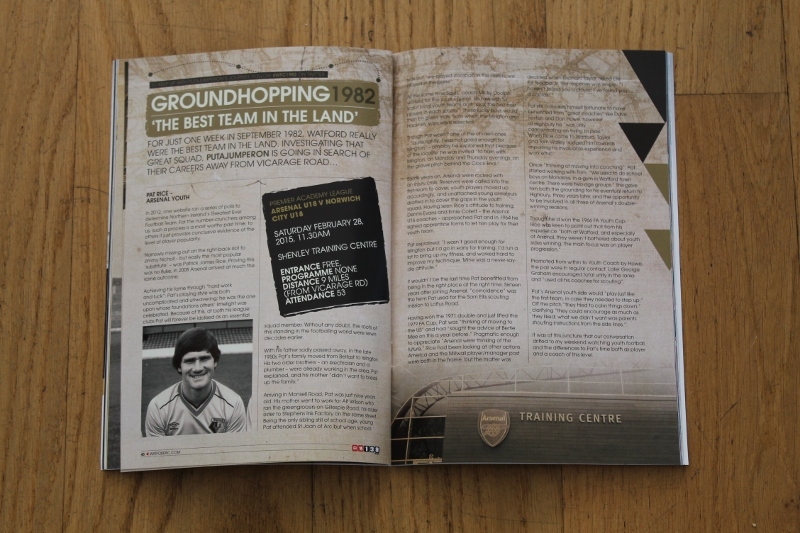 This entry was posted in #WFC1982, 2014-2015, Premier Academy League and tagged #wfc19, A-Junioren Bundesliga, Arsenal FC, Arsenal U18, Dave Sexton, Don Howe, FA Youth Cup, FC Schalke 04, Graham Taylor, Norwich City FC, Norwich City U18, Pat Rice, Premier Academy League, Shenley Training Centre, Swindon Town U18, Tom Walley, U19, Watford U18, Wuppertaler SV. Bookmark the permalink.